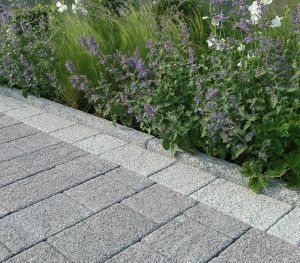 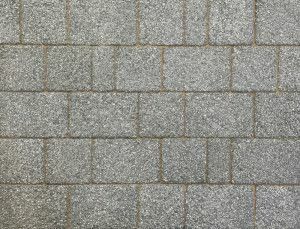 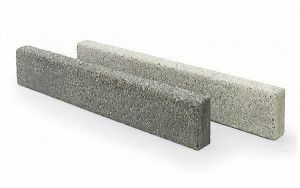 A modern range of concrete block paving, Rio Paviors have an appealing coarse textured surface finish. 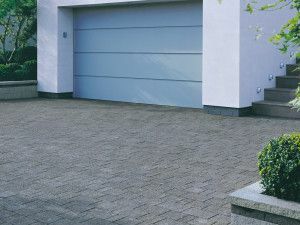 Available in three colour options they bring a contemporary atmosphere to any driveway. 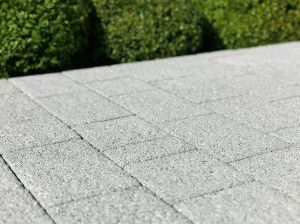 Rio Paviors are laid in a random coursed patterns and each pack contains a blend of the three sizes.